Experience Christian contemplative prayer in this distillation of the full audio course. 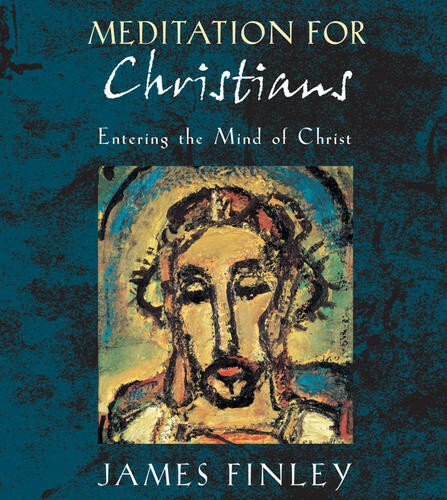 A practice-oriented course in Christianity's unique meditation tradition, contemplative prayer, presented by James Finley, author, teacher, and former student of Thomas Merton. Finley has been at the forefront of the Christian meditation movement for over 20 years, and in this guided retreat, he leads you into your own direct experience of the heart of contemplative prayer. Includes a complete guided session on the practice of Christian meditation. Note: Excerpted from the full-length audio course Christian Meditation.